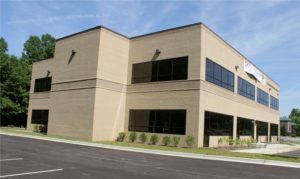 CCR provided design through construction administration services for this 15,000 SF commercial office building design. 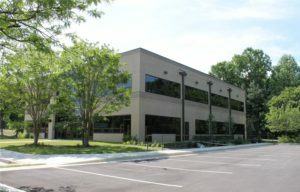 The building is composed with brick veneer, including decorative patterns and is located in Bowie’s busy commercial corridor along Crane Highway (Route 301). As a result of using high-end materials and high performing systems the property sold quickly, as planned. NASA Federal Credit Union will own the building and use both floors for their operations. 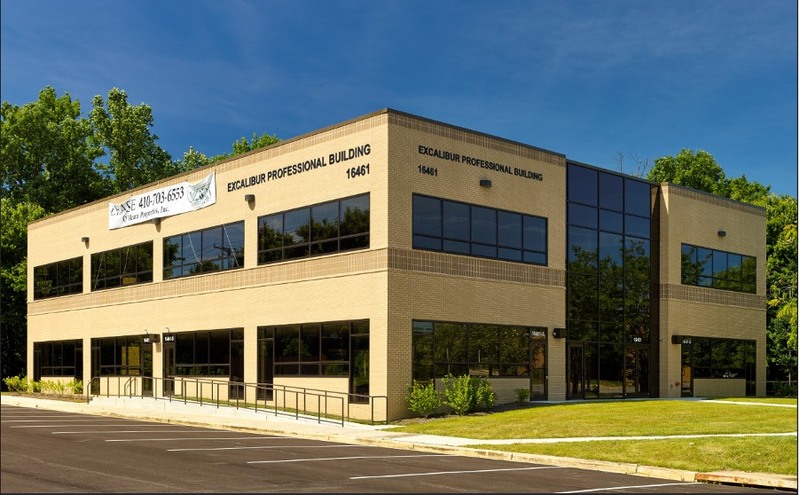 CCR has completed many commercial office building designs and interior fit-outs in the last several decades. Our recent accounting of office fit-outs and renovations confirmed we’re over one million GSF in successful outcomes for our clients. One of the reasons we’ve kept commercial clients content is our deep understanding of a buildings day-to-day management requirements. This knowledge is based on the Corkill Family’s decades of ownership and continuous operation of a 15K GSF, spec office building. Designing with simplistic-yet-efficient systems and components is critical to long-term durability and viability. We understand a tenant’s immediate need for comfort or a completed repair. There is no expectation or patience for long lead times or eventual solutions in this market. Many of our long term clients exceed their tenant’s expectations by leveraging our ability to think like an owner as we make design decisions together. As an example; we calculate each tenant space using the BOMA International “Standard Method for Measuring Floor Area in Office Buildings”. This always helps our clients negotiate with the most accurate information.